There are two kinds of people in the world: those who love dogs and those who prefer cats. Until now. Russian scientist Dmitri Konstantinovich Belyaev strongly believed that foxes can become the new human's best friend. 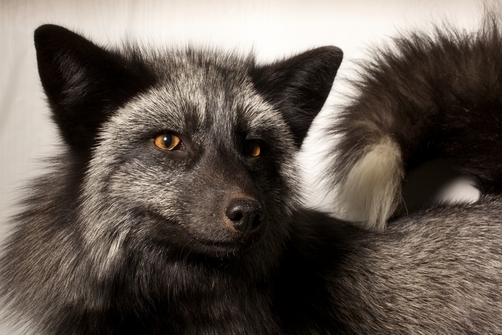 He and his team spent more than 50 years trying to domesticate silver foxes, a melanistic form of the red fox -Vulpes vulpes. The experiments began in the Soviet Union in 1959 and continue until today, carried out in the institute of Cytology and Genetics at Novosibirsk, Russia. They were interested in domestication, the link between wolves and domestic dogs and behaviour traits. 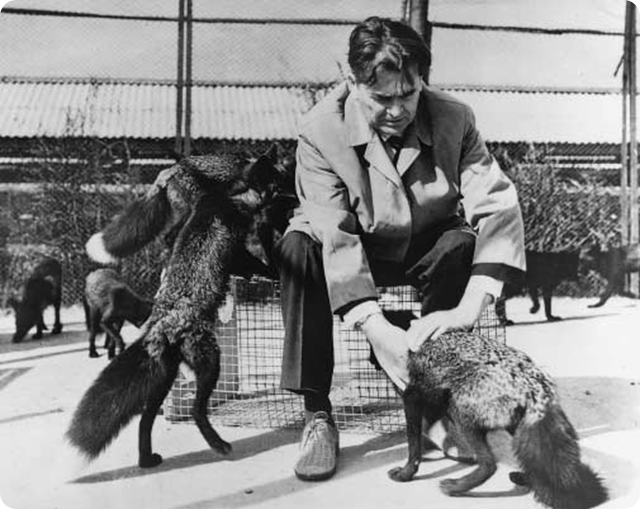 Belyaev thougt that the key factor of domestication was the behaviour and the started breeding the foxes in order to get the friendlier and dog-like ones. This strong selective pressure turned into a class of foxes which were kind and eager to human contact. Within 20 generations of breeding, the 35% of pups were considered domesticated - they put down the ears like dogs, wagger the tails when happy and began to vocalize and bark! They considered that this selection could be similar to the wild dog domestication process. 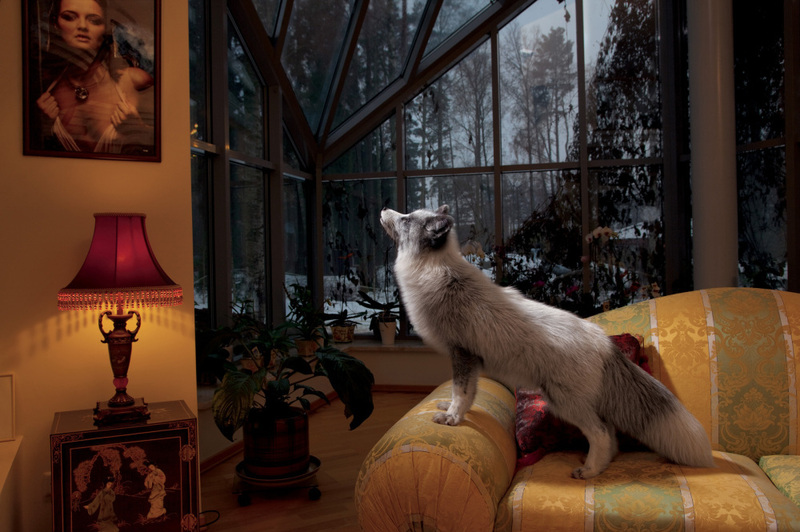 The domesticated foxes present physiological differences such as lower levels of adrenaline production and spotted colored fur unlike the wild ones. The melanin, which controls pigment coloration, shares the same biochemical pathway with adrenalin and these changes may occur together or related. 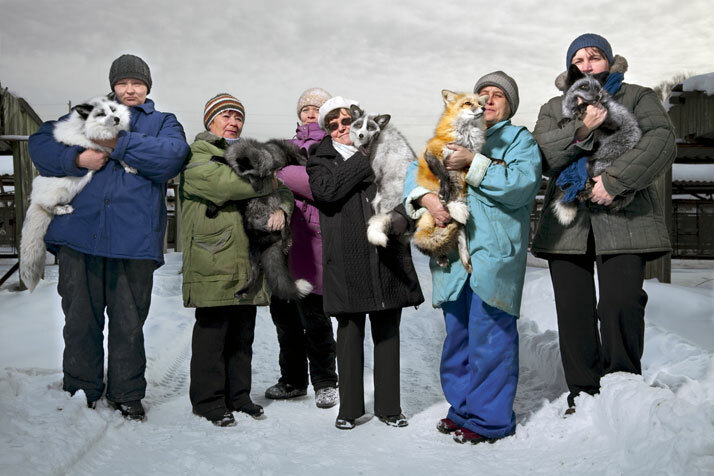 This finding could also explain the coat differences in dogs evolving from wolves. Moreover, in 2005 a genetic study was carried out using DNA microarrays with the intention to find out differential gene expression; 40 genes were found to differ between wild foxes and tamed ones. Other taming projects are running in Denmark with minks - Mustela vison - and the river otter, also in Novosibirsk. Lyudmila L. Trut, head of the research group at the Institute of Cytology and Genetics of the Siberian Department of the Russian Academy of Sciences, in Novosibirsk.